North American startup ConnectX has undertaken an ambitious project. The company wants to install computer servers in orbit as a constellation of miniature satellites that will serve as a cloud computing platform, dedicated to big data. And, to improve the efficiency of transmission of data, the binary code would be replaced by a symbol language. 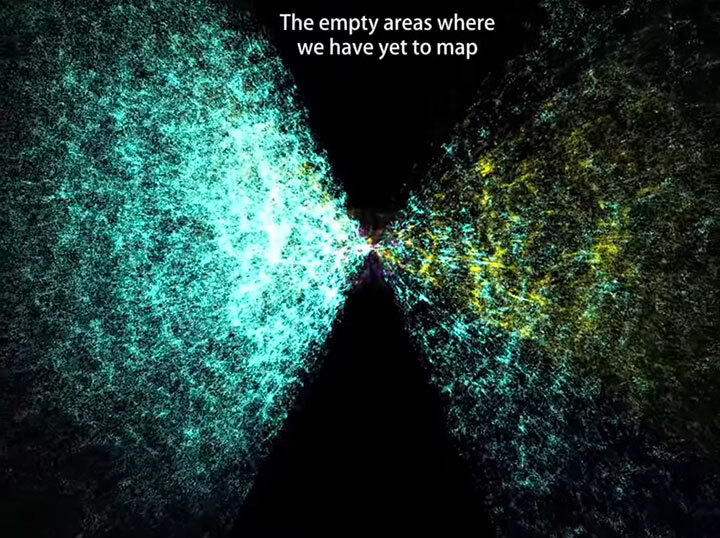 With the advent of projects for the provision of high speed internet by Google and SpaceX on one side and the OneWeb consortium on other, here comes an even more astonishing adventure. 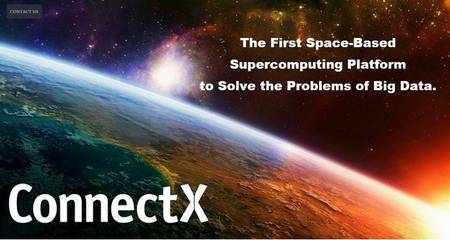 ConnectX, a small startup based in Los Angeles (United States ) wants to build what it calls a “Space-Based Supercomputing Platform”, which could lead to supercomputers in space. This fascinating title hides a relatively simple idea to create a data center from a micro satellite network. This infrastructure would serve applications for big data that businesses and researchers use to extract information from large volumes of heterogeneous data. According ConnectX, the cloud computing of today cannot cater for the growth in the demand of data. Its idea is that customers can transfer their data to satellites servers that will process them before analysis using the cloud computing. With this concept, ConnectX claims to dramatically improve the cost, performance and security of the storage and analysis of data. On its website, the young company does not give a lot of technical details. But many US sites (Wall Street Journal, Fortune, GigaOM, Examining) asked ConnectX to learn more. The project is based on two innovations. The first is to replace the binary code for transmission with symbolic language that can contain much more information, generating a lower data volume. This would help offset the transmission rates that can not match those of physically interconnected servers. The second innovation by ConnectX is the modification of the microwave links to increase data transmission rates between the satellites, and from the Earth. 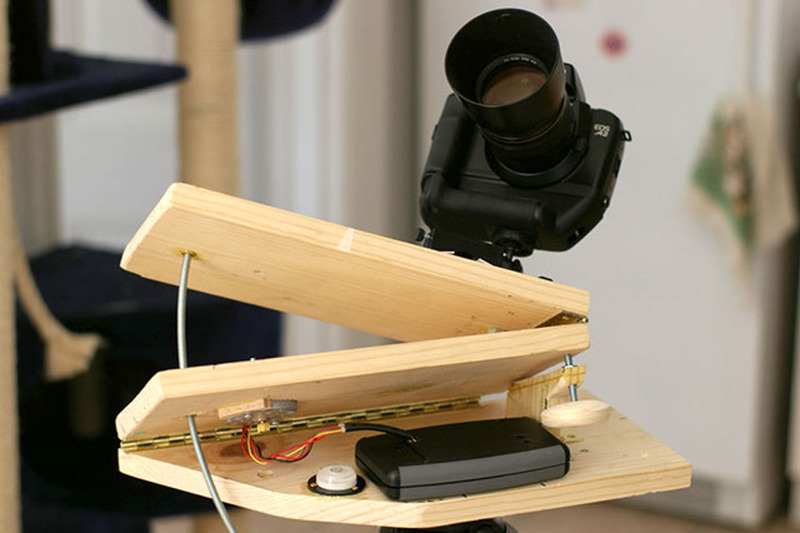 Few months ago, Professor Alan Willner from University of Southern California, presented a similar technique by which he reached a transfer rate of 32 GB per second over a distance of 2.5 meters. ConnectX sees other benefits to put servers in orbit. The data centers could be powered free of charge thanks to solar energy. The lack of gravity in turn facilitate the operation of the hard drives of servers and the extreme cold would provide an ideal cooling. 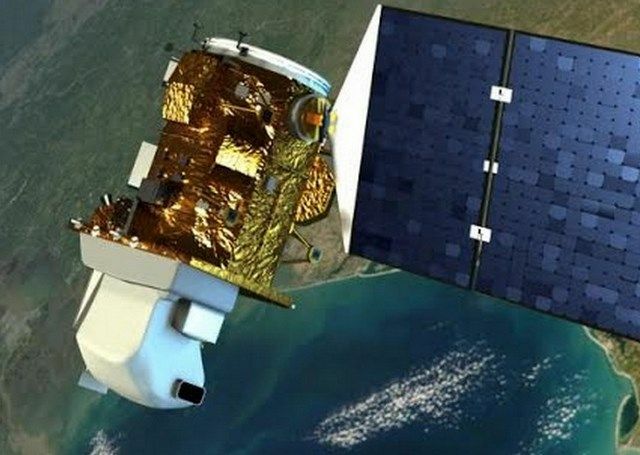 The company plans to launch first satellite next year to test its technology before moving to a pilot project in two to three years.